(TibetanReview.net, Feb26’16) – China has figured among the 10 key examples of countries where there had been attacks on individual human rights – and the institutions designed to protect them – on a national scale in 2015 in London-based Amnesty International’s latest annual global human rights report. 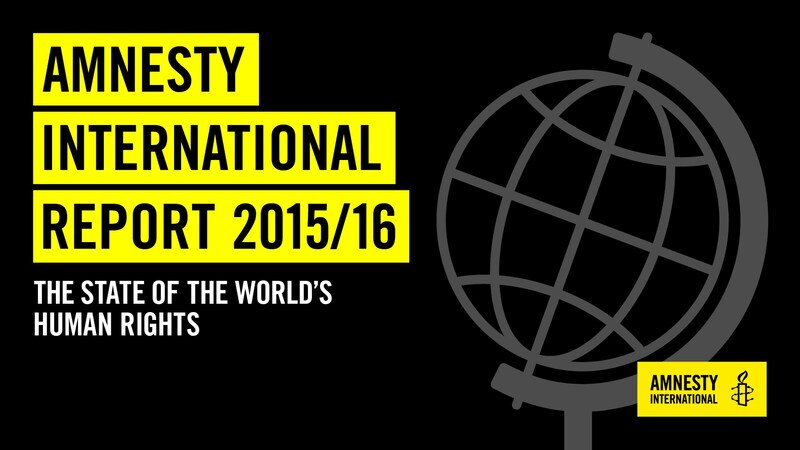 The report, “The State of the World’s Human Rights 2015/16”, released on Feb 24, also said the world “reached a nadir” for human rights in the past year and international systems were no longer adequate to cope. The other nine key countries were Egypt, Hungary (for its treatment of refugees and the Romas), Israel, Gambia, Kenya, Pakistan, Russia, Saudi Arabia and Syria.